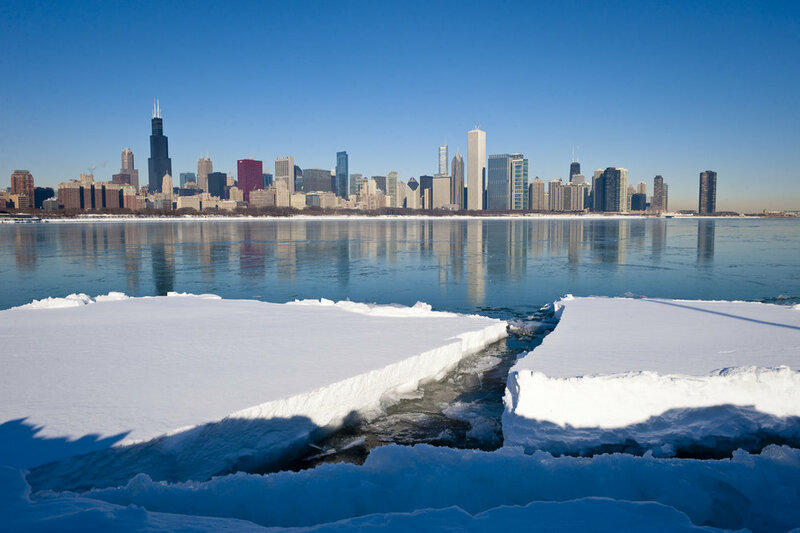 We are in the heart of Chicago winter, but it sure doesn’t feel like it. Spring is still weeks away, but we’ve been lucky to have some unseasonably warm weather. Have you been outside to play? Too cold outside? Bring it inside! Freeze loose parts in ice cube trays and start exploring. You can add small rocks, pinecones, buttons, or whatever you have around the house. Children will be able to explore texture, light, solids, and liquids – all while being cozy inside! Paint the snow! 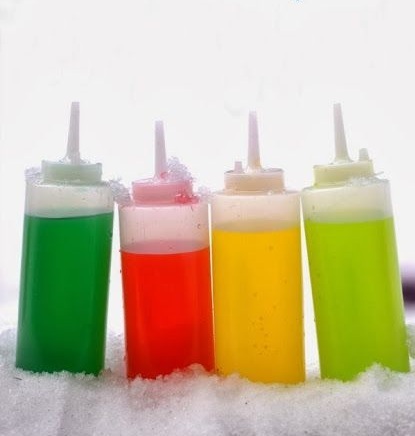 Bring squirt bottles filled with water and food coloring with you as you play in the snow. Children can make colorful masterpieces while working their fine motor skills. For additional fun, add a Kool-Aid packet to your squirt bottle instead. The colors will be vibrant, the smells will be delicious, and you might even get to taste your very own sno-cone. Use pine needles for a multi-sensory experience! 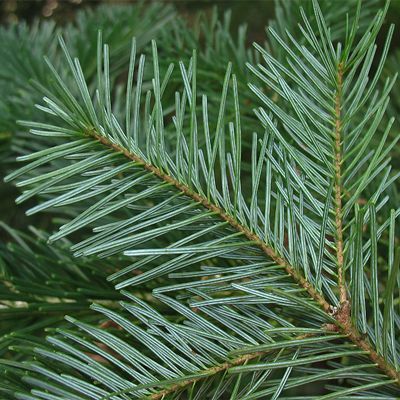 If you have leftover winter decorations or evergreen trees near your home, strip the needles from their branches to use during play. 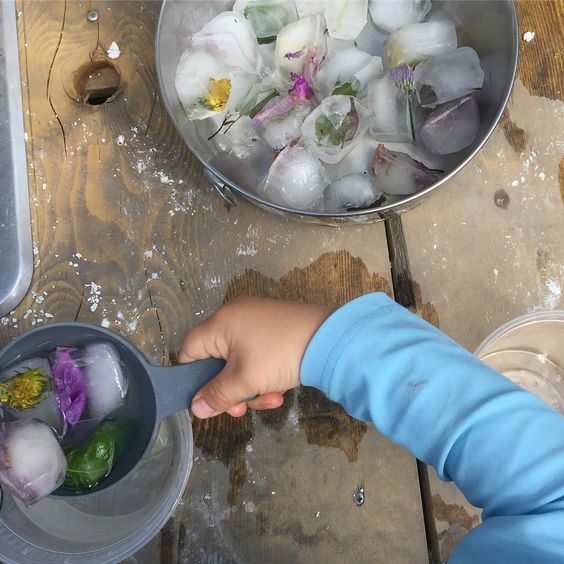 You can fill a sensory bin with them, or use them to create nature art. When you’re finished, stored them in sealable containers to keep the smell of winter all year round! Find new places to play! If the weather outside is too frightful, Chicago is full of indoor play spaces. Check out some of our favorites. If you’re feeling adventurous, Wild Sapling Play Forest at Lincoln Park Zoo is open year round. 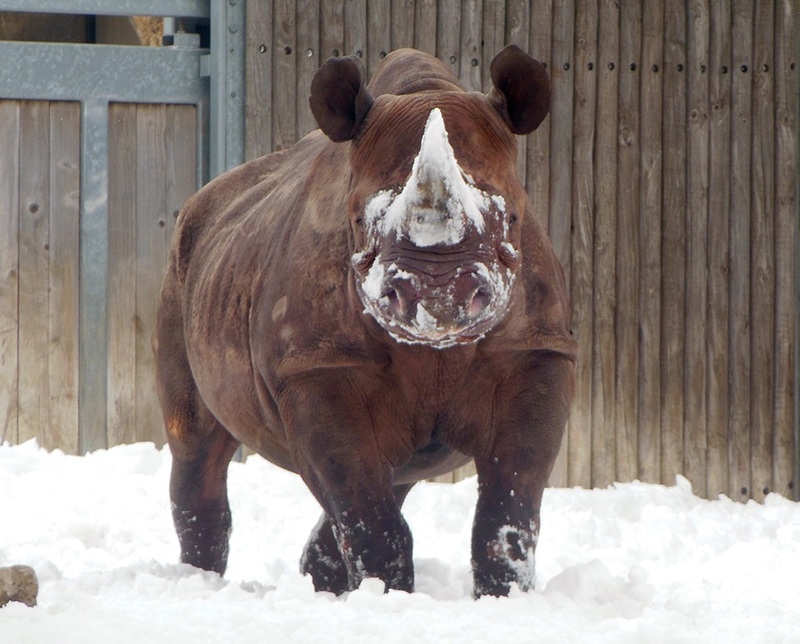 Come visit your favorite animals and breathe in the fresh winter air! When you’re done playing, don’t forget to warm up a mug of hot cocoa and snuggle under a blanket with a good book. Looking for some cozy winter reads? Check out our blog post on some of our favorite winter-themed children’s books! Stay warm out there!